JamulBlog: Remember the derby cars sawed in my shop last week? Remember the derby cars sawed in my shop last week? Remember the derby cars sawed in my shop last week? 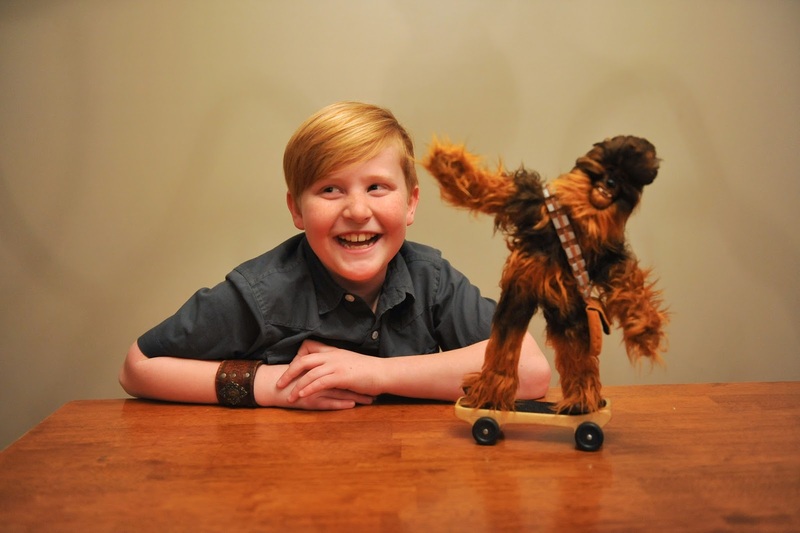 Alan L. sent over this photo of Nick L. with his finished “wookie board” car. Nice! Nick's dad is quite a talented photographer, no?